BWI Hoodies and Tee Shirts are here! Do you, your children or anyone you know, love baseball and want to make some extra money? Baseball West Island is looking to fill out its staff of officials for the 2019 baseball season. Anyone 13 years old or over during the calendar year is eligible to become an umpire or scorekeeper. No experience necessary, though baseball knowledge is an asset. 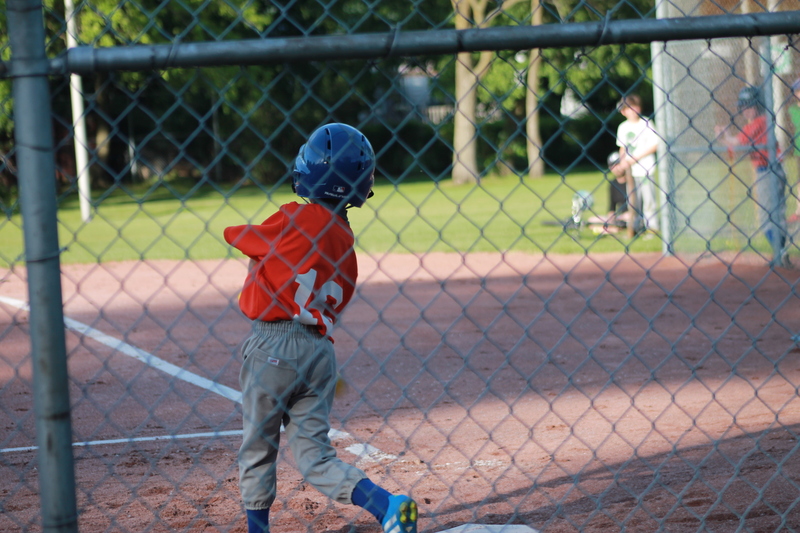 Training clinics organized by Baseball Quebec will prepare you for the season. Limited amount of places are available. Clinics begin the first weekend of April, so do not miss the opportunity! For further information, you can contact Eric Agulnik by email at agulnike@gmail.com.